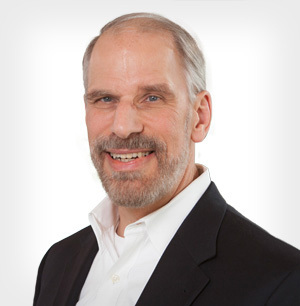 Gary Kranich, CLU, FALU, FLMI, is a Senior Underwriter and Assistant Vice President in Gen Re’s Life/Health division in Stamford. The incidence of mitral regurgitation (MR) has increased the past 30 years, thought to be due to greater availability of echocardiography. 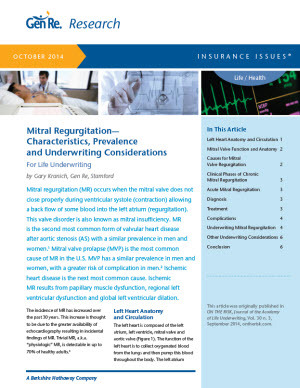 For Life underwriting - The article discusses background, diagnosis, treatment and underwriting considerations.